The production of crops is the heart of Nebraska's economy. Water is essential to all plant growth. Thus Nebraska's economy relies on a plentiful supply of water to produce crops – in both rainfed and irrigated environments. Several factors involved with producing crops interact with either water supply or water quality issues – or both. Spring manure applications may provide environmental and crop production advantages compared to fall manure applications. These benefits include reduced nitrogen leaching, increased crop yields, and higher phosphorus and potassium nutrient soil storage. 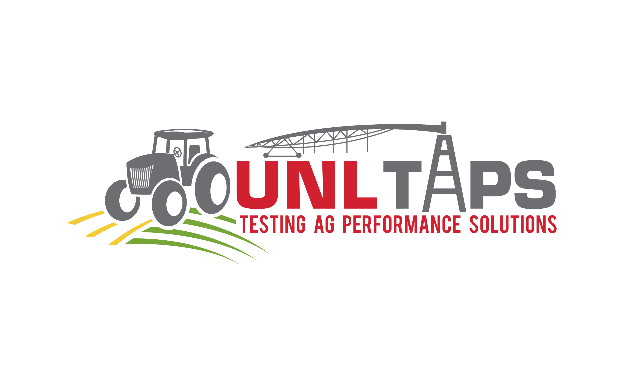 A new University of Nebraska-Lincoln led partnership is helping agricultural producers explore emerging technologies and identify ways to strengthen profitability without increasing risk. Discusses how to set a realistic corn yield goal by acknowledging climatic yield limitations of corn in Nebraska and the yield history in a field.